Welcome to the future of Real Estate. You will never look at a property online the same way again! 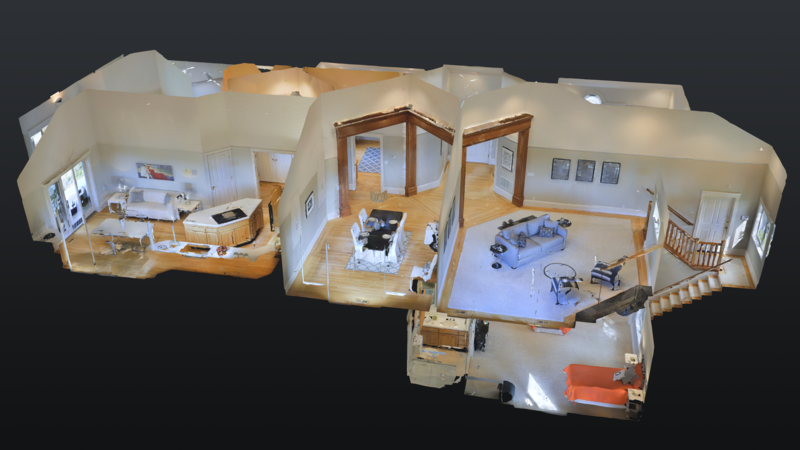 We create jaw dropping beautiful 3D scans of your property using our state of the art hardware and software. Cutting Edge 3D Tour for properties in the residentail and commercial marketplace. Our professional photography technicians will create a one dimensional black and white floor plan in pdf format. 365Walkthrough uses Matterport’s state of the art 3D Scanner. This scanner is on the cutting edge of technology and it is what we use to implement our technology. 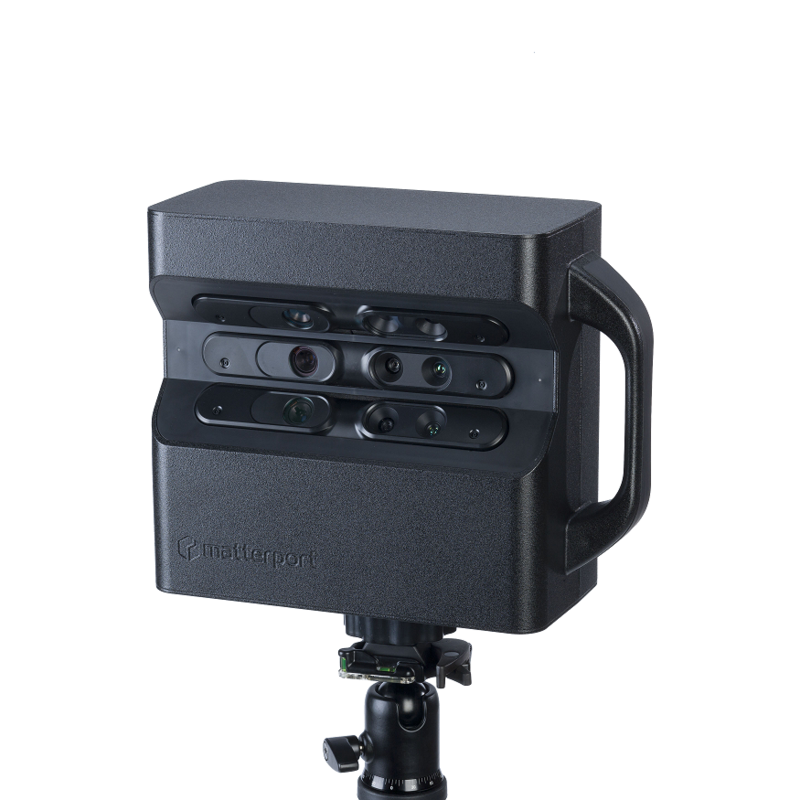 The Matterport Pro 3D Camera uses an array of 2D and 3D sensors to quickly capture the appearance and dimensions of a space. It calculates interior dimensions and captures objects, colors and textures. This creates a very, very in depth look into the property like never before. Amazing 3 Dimensional scan that creates a dollhouse like model that can be shared and viewed on any computer or mobile device. This creative service is ideal for high end luxury homes, commercial real estate, retail walkthroughs, and any other application where the consumer would be interested in strolling through a property any time they wish without having to step inside. The 365Walkthough tour also has the ability to create Wide Angle Photos that can be used for marketing purposes or MLS ask for details. Part of what you get with your 365Walkthrough Scan is a floor plan that can printed out and collaborated with others. Please Note.. This floor plan is not perfect to scale, but will give a good representation of the property. Our prices are based on finished sq. footage. Realtors make sure to ask about our pay at close program! Over 2000 Sq. Footage is calculated at $.05 per sq. foot. -FLOOR PLAN PDF WHICH CAN BE USED FOR MARKETING PURPOSES (PLEASE NOTE FLOOR PLAN MAY NOT BE TO SCALE AND WILL ONLY INCLUDE ROOMS THAT ARE ACCESSIBLE TO PHOTOGRAPHY TECHNICIAN.